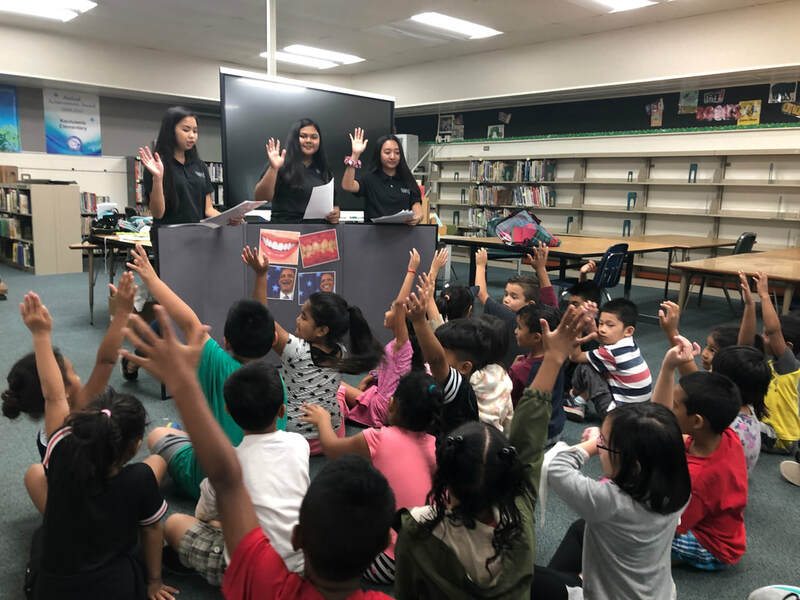 Health Services Core provides: 1) an overview of health, the health care worker, and health care systems through classroom activities and field trips, 2) an opportunity to explore health career opportunities through classroom activities and guest speakers. 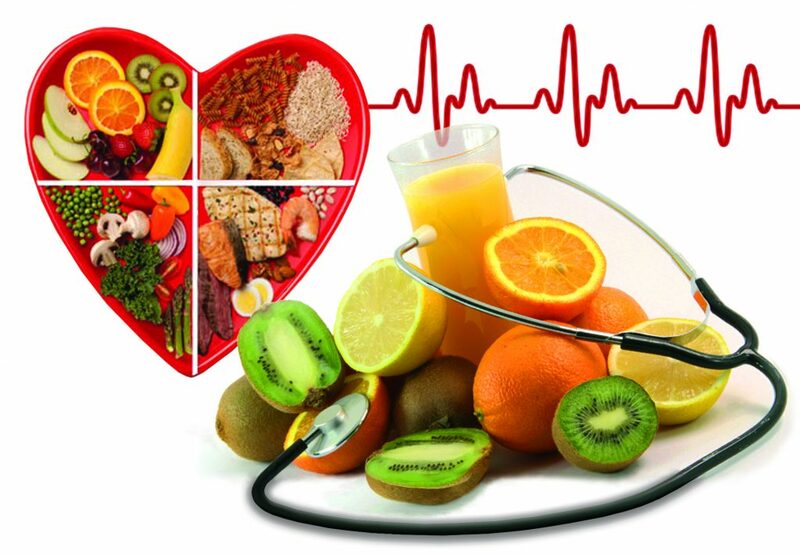 This course will provide students with an in-depth instruction on the relationship between food, nutrition and health services. 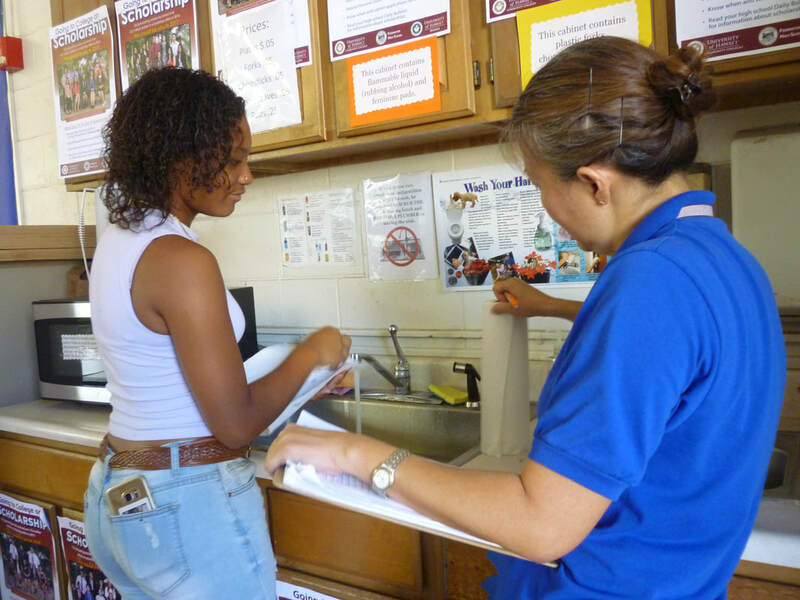 Students will learn about the chemical and biological properties of nutrition, basic food preparation, preservation and processing, and the nutritional needs of individuals. Clinical Health will cover an overview of health occupations which will give students more in-depth knowledge about health careers. 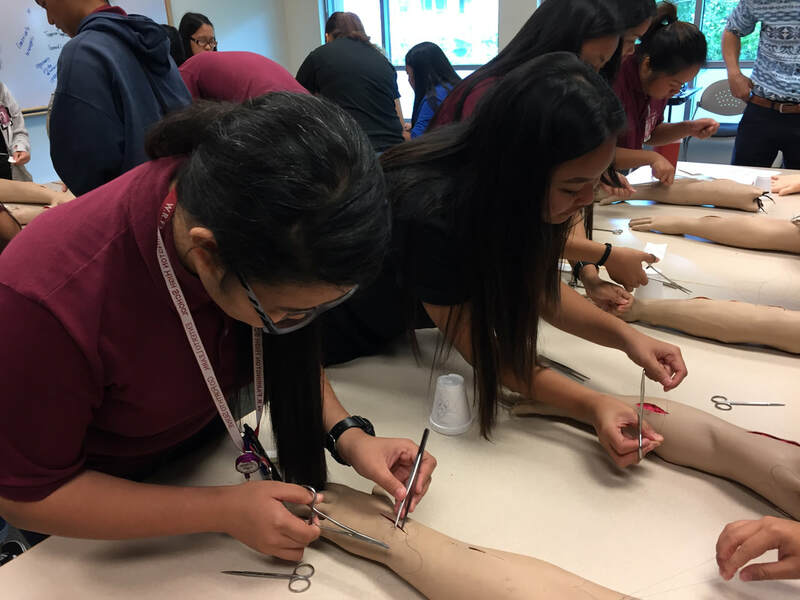 Students will learn basic skills needed to be successful in various health careers through a combination of classroom activities and workplace experiences with mentors in health care professions. 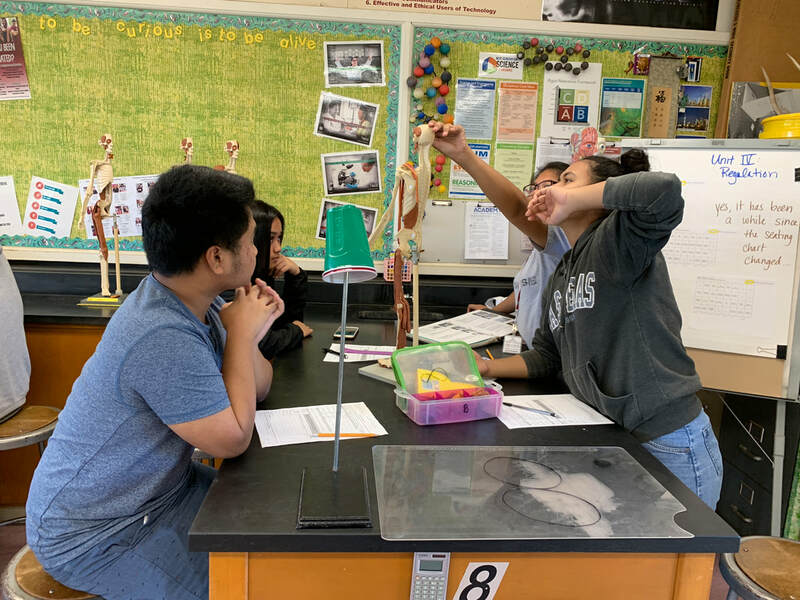 Human Physiology is a laboratory based, in-depth study of the human body and how it functions at the chemical, cellular, tissue, organ and system levels of organization. The Capstone Project reflects the culmination of knowledge, skills, and attitudes by students. This course allows students to plan and execute their own study on a topic of their choosing. Students are required to complete 4 parts as a part of their project: 1) a research paper, 2) a product, 3) a portfolio, and 4) a formal oral report.